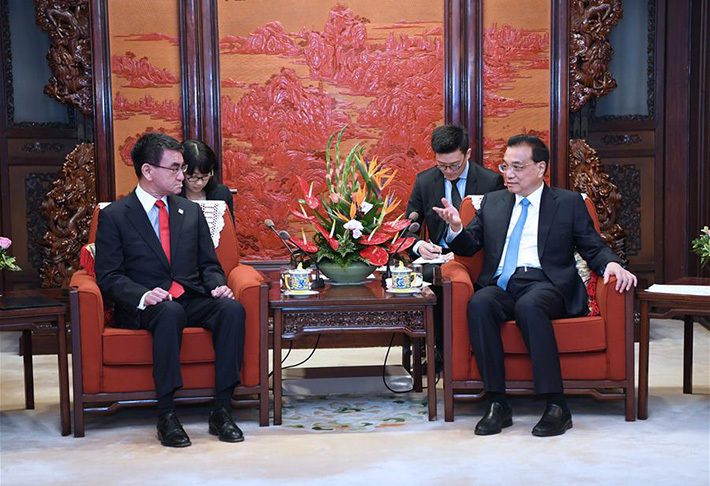 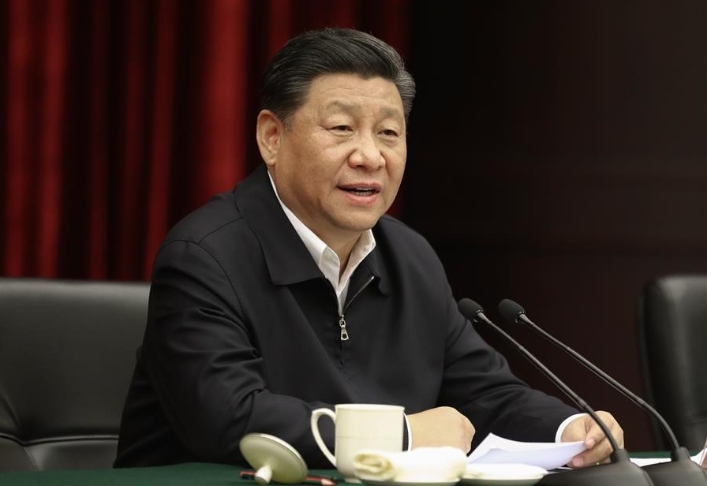 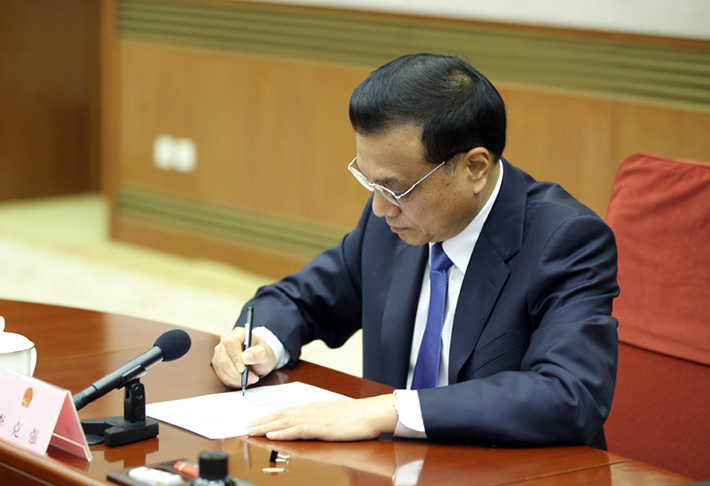 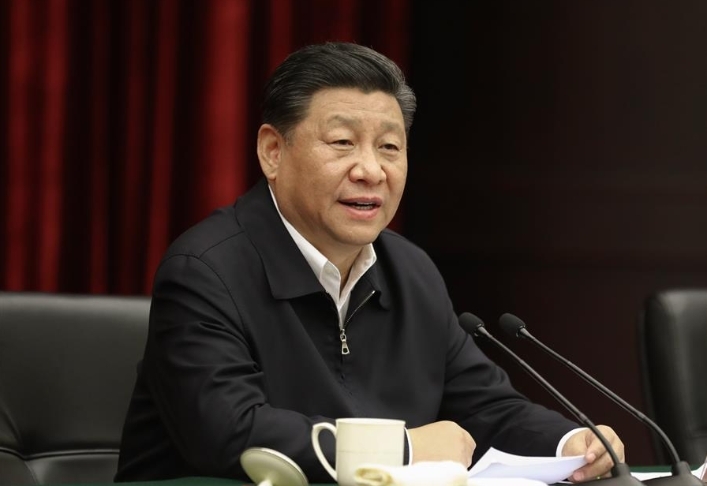 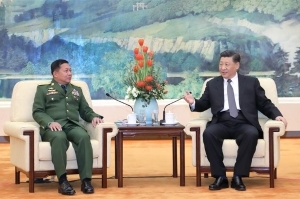 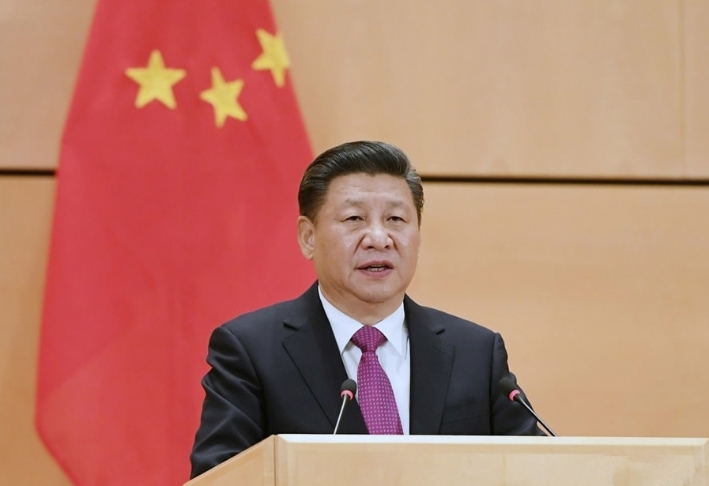 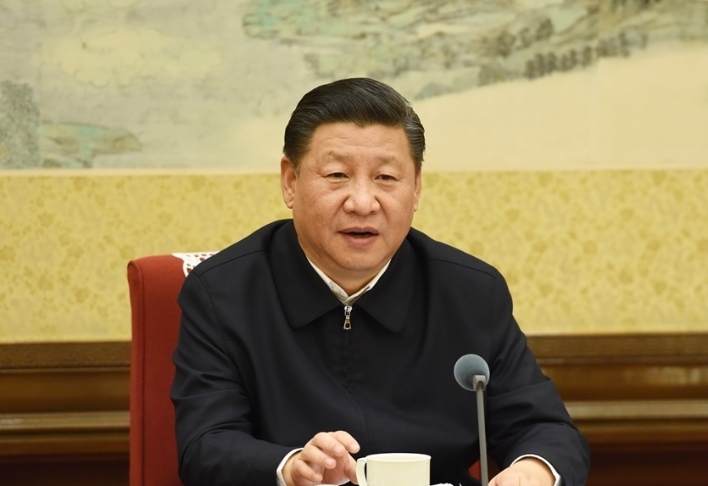 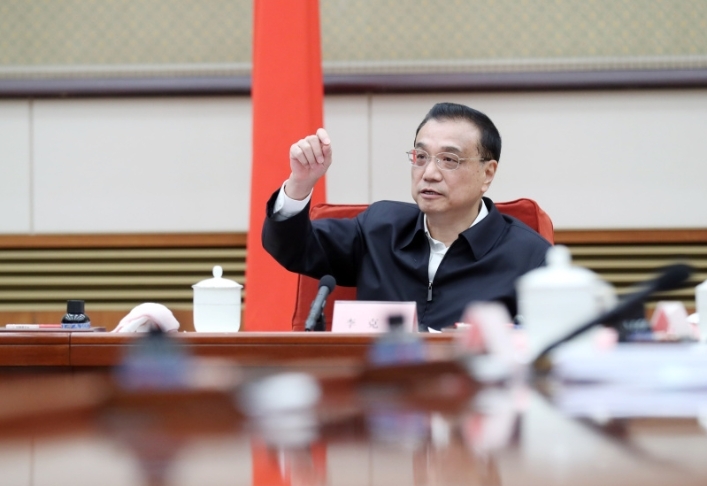 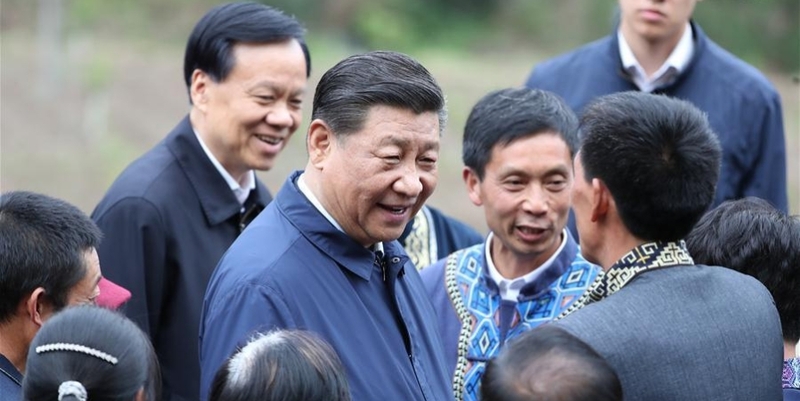 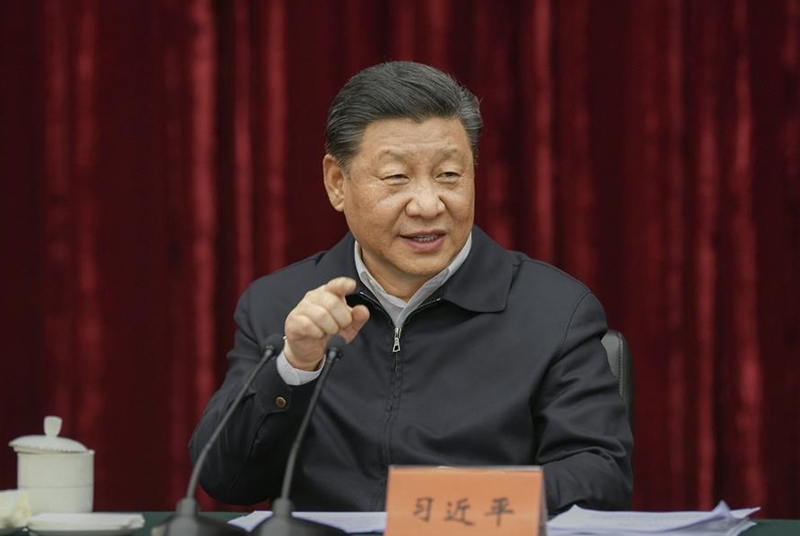 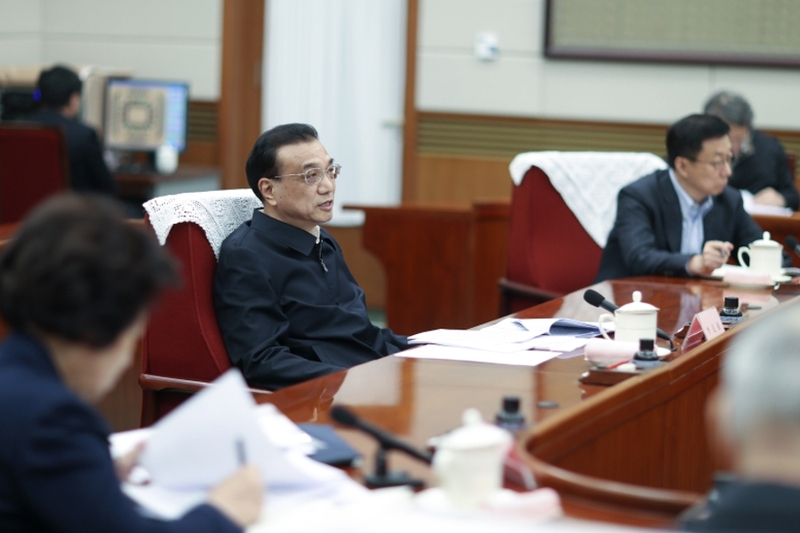 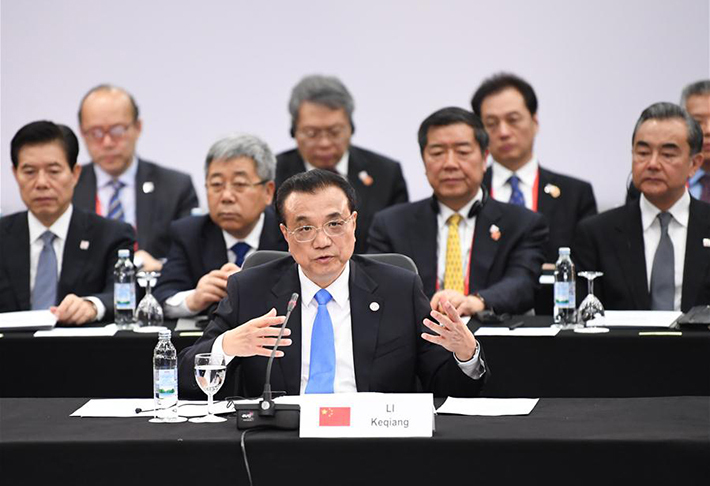 Chinese Premier Li Keqiang on Monday met with Japanese Foreign Minister Taro Kono and some other cabinet ministers who were in Beijing to attend the fifth high-level economic dialogue between China and Japan. 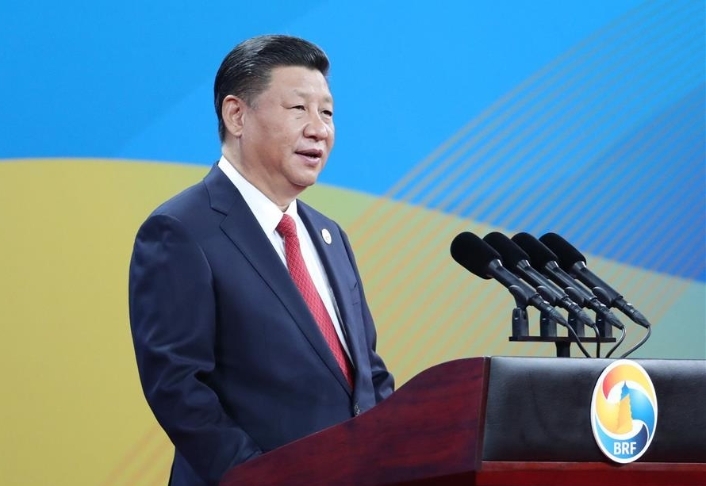 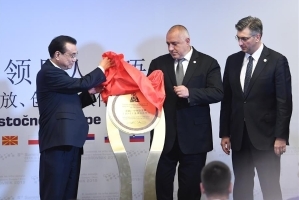 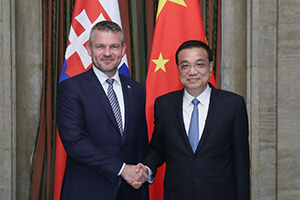 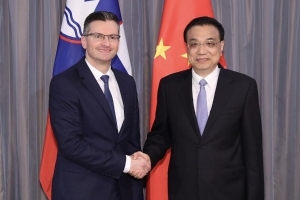 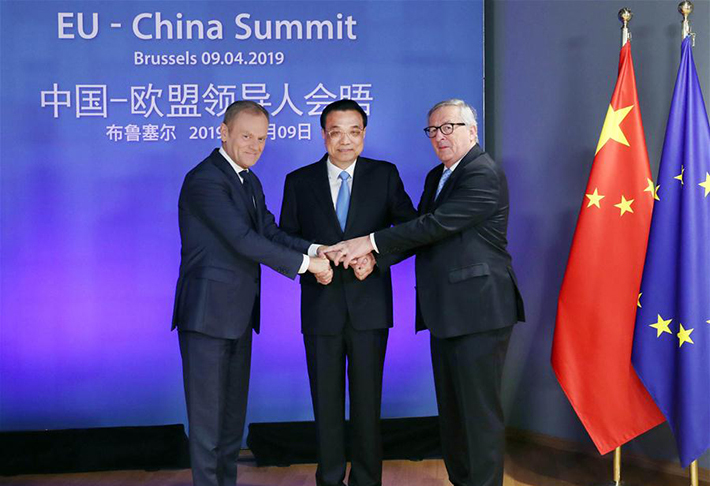 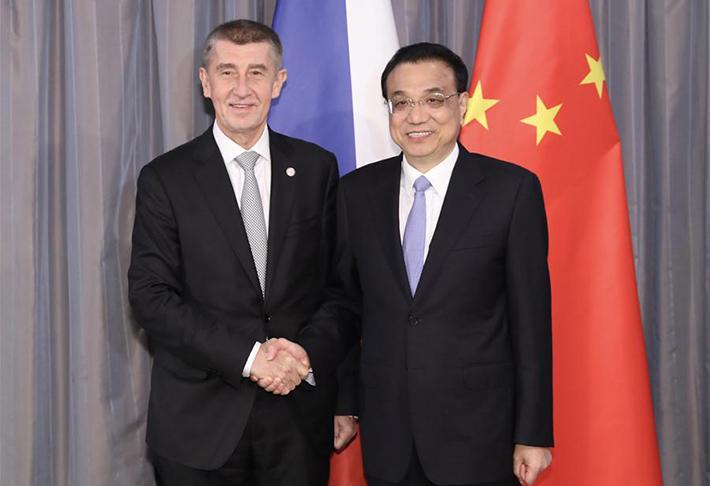 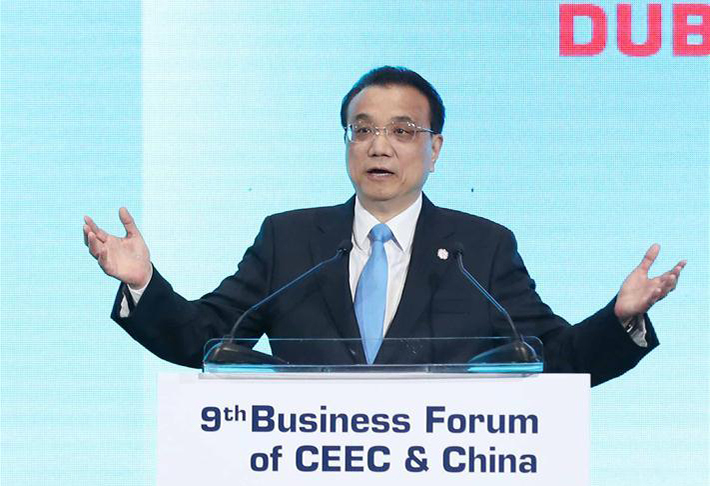 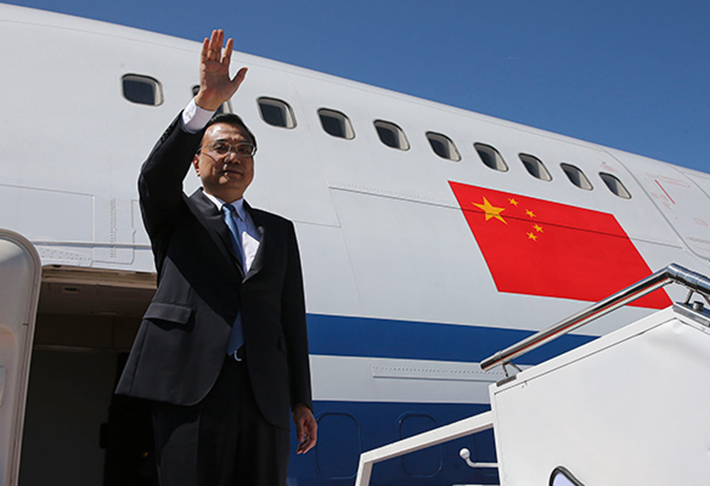 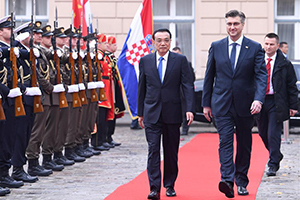 Chinese Premier Li Keqiang said in the Croatian city of Dubrovnik on Thursday that China is willing to better align the Belt and Road Initiative with the development strategy of Slovenia. 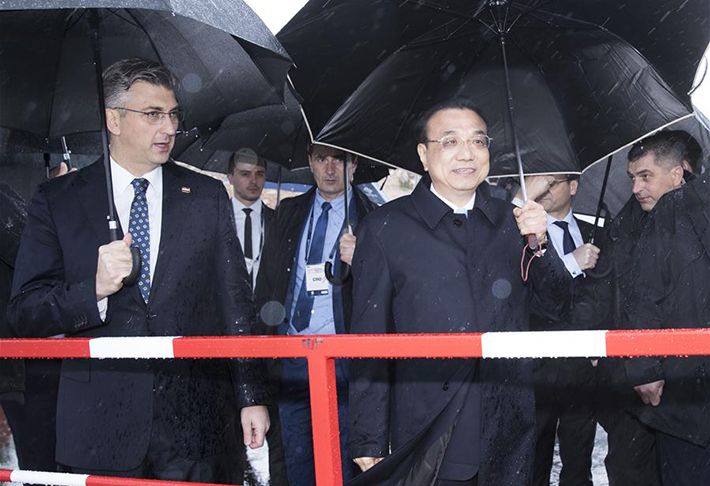 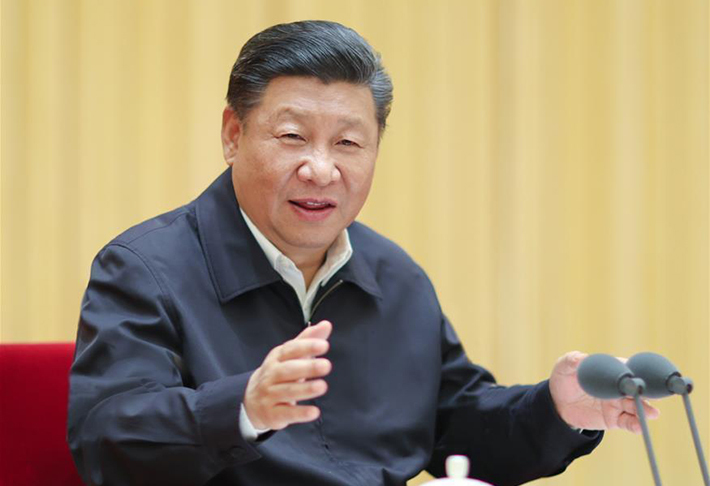 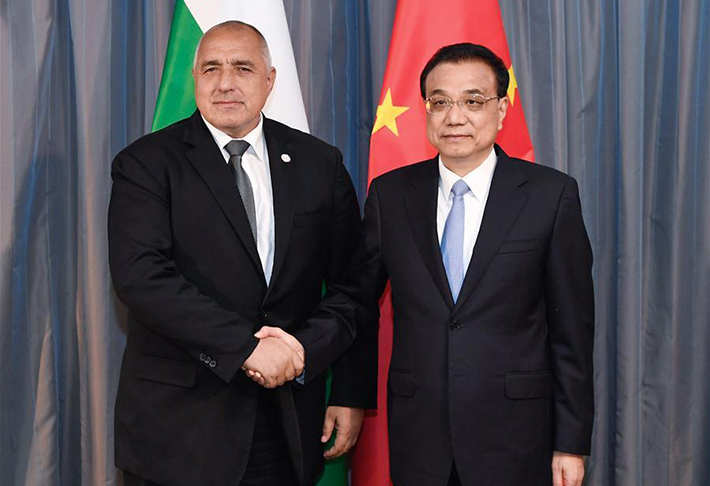 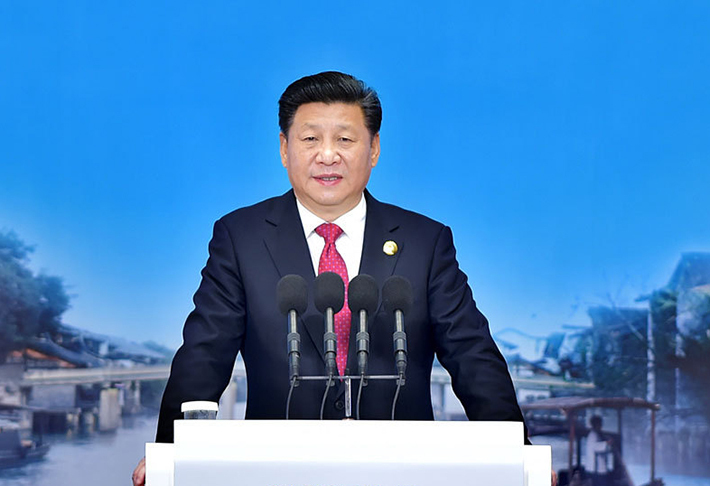 China supports its enterprises to invest in Serbia and participate in Serbia's infrastructure construction in accordance with market rules and business principles, Chinese Premier Li Keqiang said on Thursday. 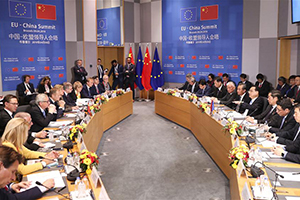 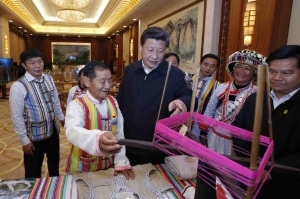 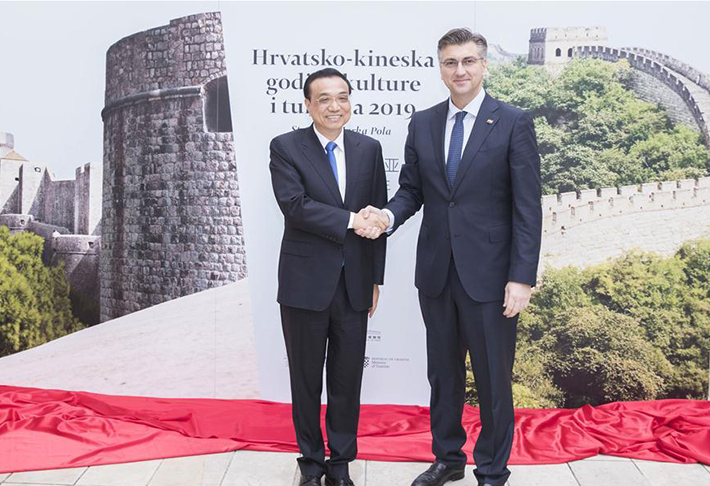 Chinese Premier Li Keqiang and Croatian Prime Minister Andrej Plenkovic said Wednesday that the two countries will enhance cultural and tourism cooperation.